Reuters, showing its apparent inability to view anything involving spending money in a positive light, is reporting this morning that Google has revised its reorg (read: firing) costs for Motorola to $340 million this quarter, up from an initial estimate of $275 million. The article goes on to describe this "restructuring headache" - you know, the one Google bought knowing 100% full well it is was getting and had time to prepare for literally a year in advance? Yeah, that "headache." It seems no one bothered telling this Reuters writer that the notion Google bought Motorola simply for its patents is now considered a tad naïve, either. I think it's safe to say that basically nobody is concerned how much it's costing Google to turn Motorola into a relevant player in the smartphone market again - especially if that cost will eventually result in significantly decreased overhead. Their stock price sure seems to be dealing with this news surprisingly well. As you may recall, Google is closing many of Motorola's international offices (most of them in Asia), and slashing 20% of its work force. We also know it's planning to spin off the set top box and modem division - an intelligent move that will likely generate quite a bit of cash. Google doesn't want to get into a business it doesn't understand. 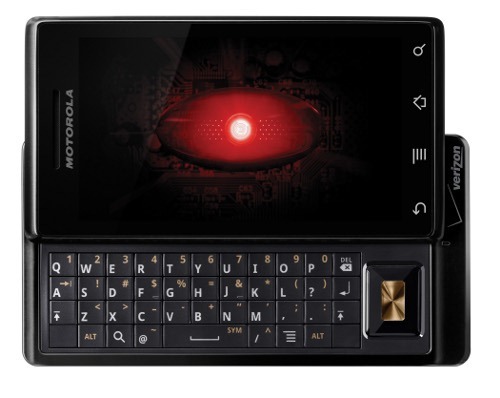 Google doesn't do dumbphones (a big part of Moto's old business), and it probably has no interest in becoming a major set top box maker (Kansas City fiber experiment aside). Dennis Woodside has made this much clear: the new Motorola is about smartphones, and not much else. If anything, we should be applauding Google for taking an aggressive approach to cutting the fat that we all know has plagued Motorola and kept its focus in too many places at once.